Following Thursdays wildlife quiz here’s a post with the answers on and some information about each of the three fungus’ I quizzed about. 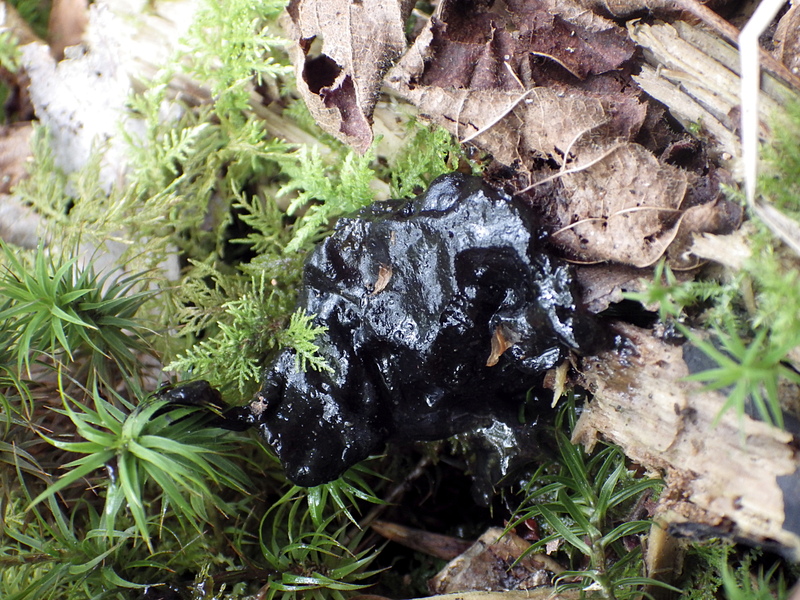 This fungi is called witches’ butter (Tremella mesenterica). This photo of mine featured on BBC Autumnwatch Extra last year and BBC Winterwatch Unsprung. It is normally found on a tree however this had fallen off onto the floor. This one is called Fly Agaric (Amanita muscaria), it is a very iconic toadstool and is commonly depicted in children’s books. 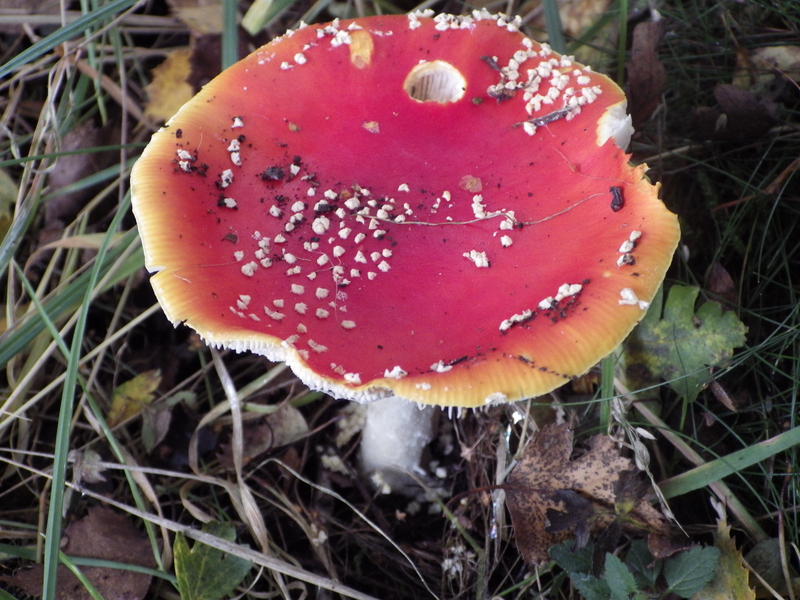 The fungus is dangerously poisonous and the name fly agaric derives from the fact that since medieval times it was commonly used as a fly killer. 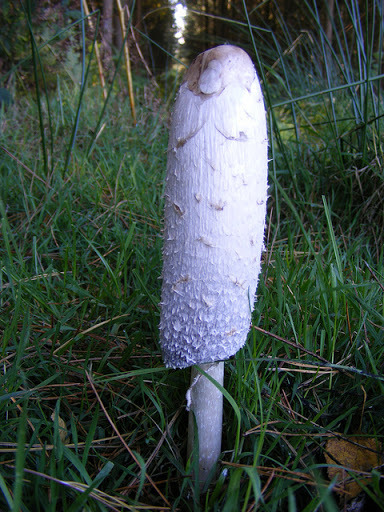 This one is known as a shaggy ink cap (phylum Baasidomycota) and can be spotted in meadows, woods and roadsides verges. They are common and widespread in Britain and Ireland and it is also found throughout mainland Europe, from Scandinavia down to the southern edge of the Iberian Peninsula and the shores of the Mediterranean. It also occurs in Northern America. Next weeks quiz is all about British butterflies! Previous PostThursday quiz: Identify the fungi!Next PostNew locals.